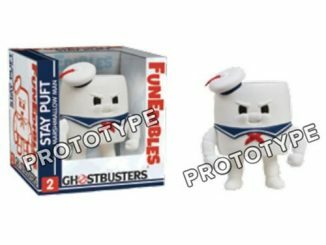 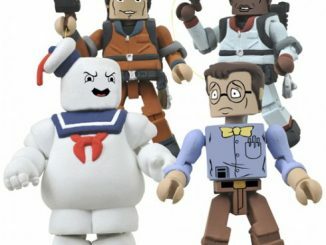 Get yourself a Ghostbusters Series 1 Micro-Figures Random 4-Pack and get some cool Ghostbusters characters. 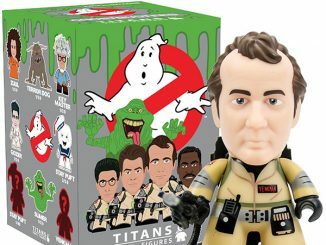 The gang is all here: like Peter Venkman and Slimer to Vigo the Carpathian and the Scoleri brothers! 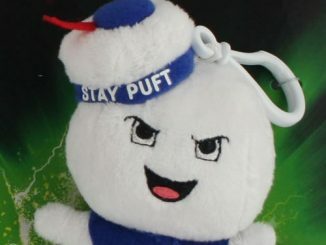 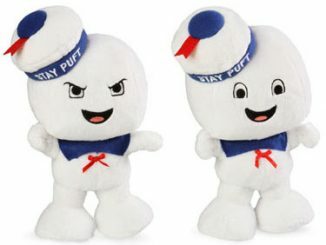 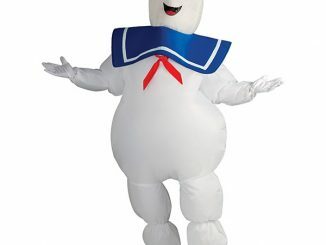 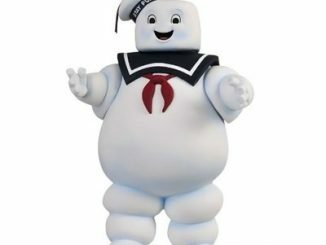 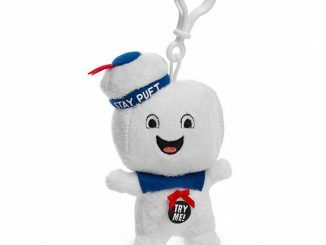 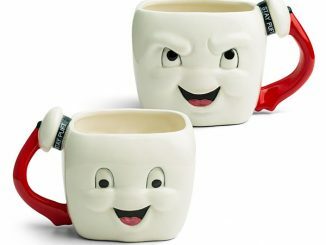 Collect all 14 of your favorite characters from the classic Ghostbusters movies. 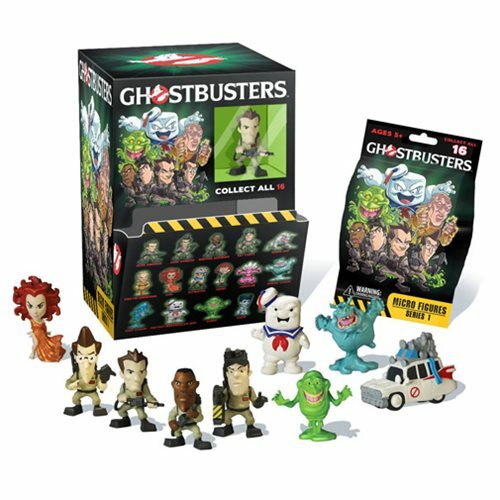 Each blind bag includes 1x 2-Inch tall mini-figure. 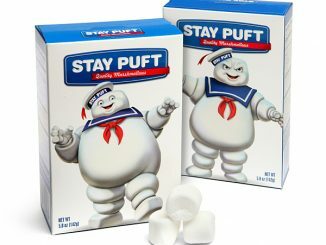 Get yours for $15.99 from Entertainment Earth.